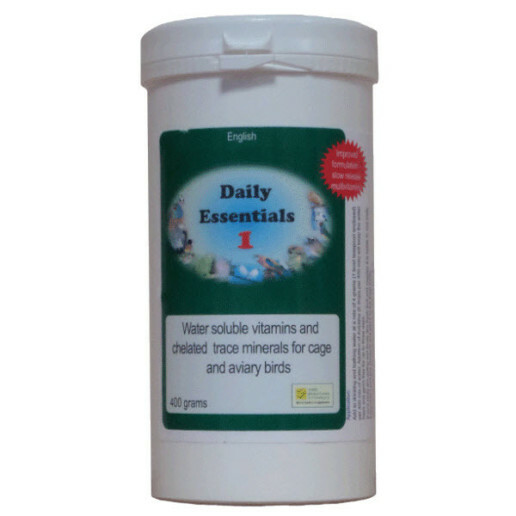 Most of the cuttlefish which is supplied to try to raise calcium levels when eaten by the bird goes straight out in the droppings. As with other minerals the difficulty is absorbing it into the bloodstream. 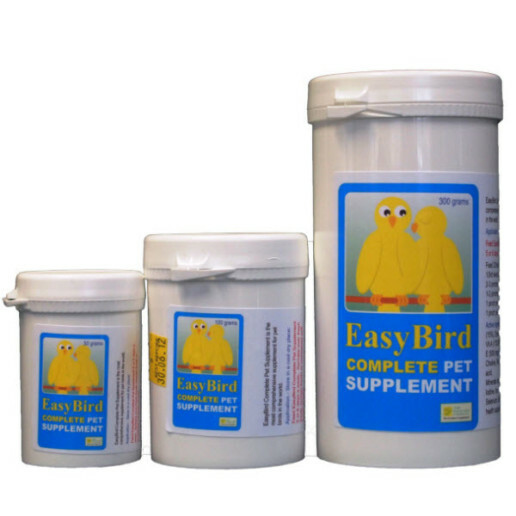 So The Birdcare Company developed a super-saturated chelated calcium solution called Cacivet. 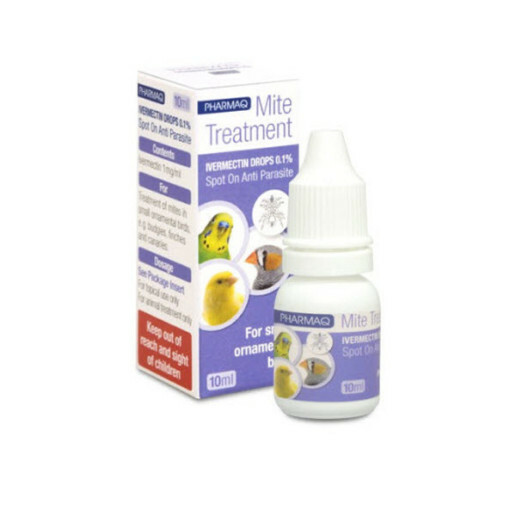 Calcivet (CalciBoost in America) uses a chelated mineral technology similar to the calcium supplied in nature by plants. 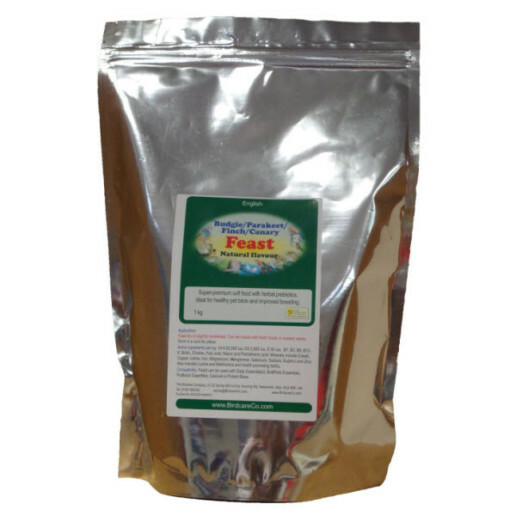 So it is easily absorbed and quickly gets to the bones, nerves and muscles where it is needed. 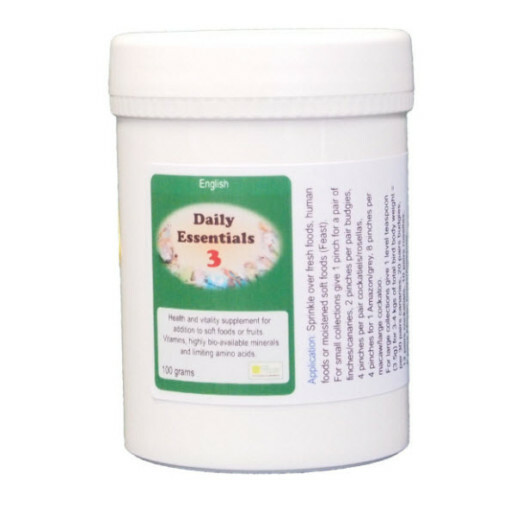 It is such an effective calcium source that most of the year you will only need it once or twice a week (definitely twice for African greys and eclectus). 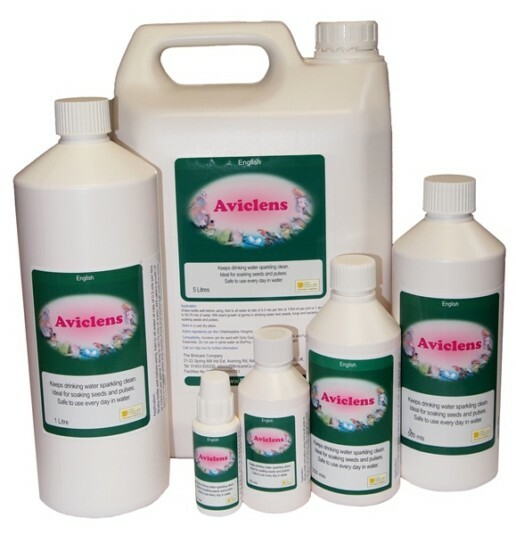 Calcivet® – Used by top breeders around the world! Calcivet® is highly concentrated and works when some other supplements don’t. 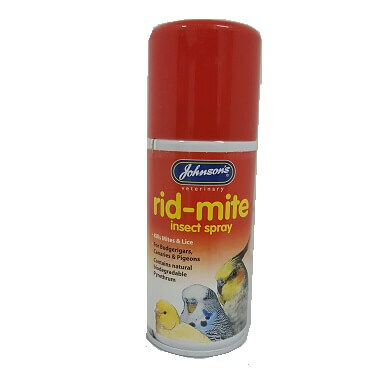 Cuttle fish and grit won’t solve the problems! 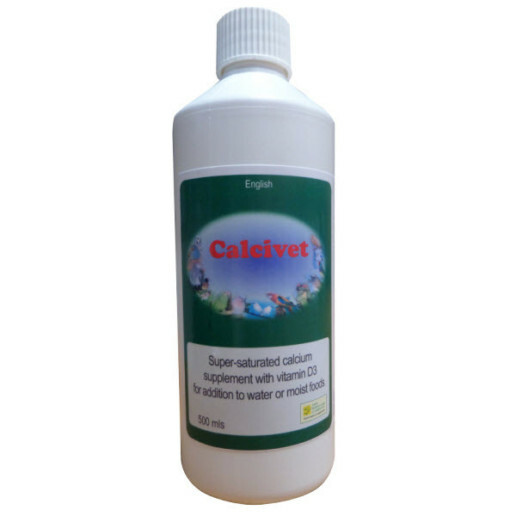 Calcivet® gives high value for money with more calcium for your pound. 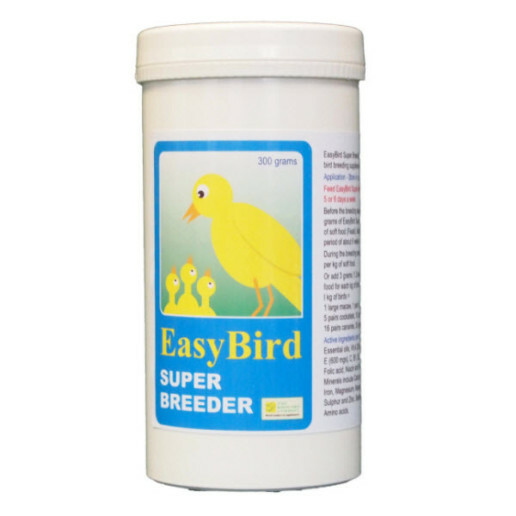 Key features: Ideal for breeding and growing birds. 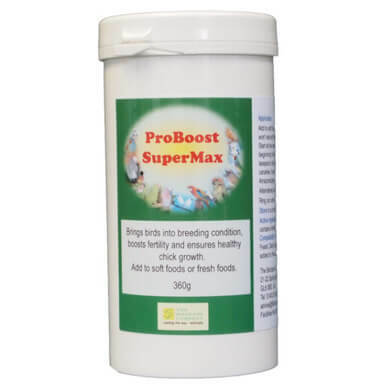 Promotes healthy egg production and has proven to be very effective as an emergency product for egg-bound hens. 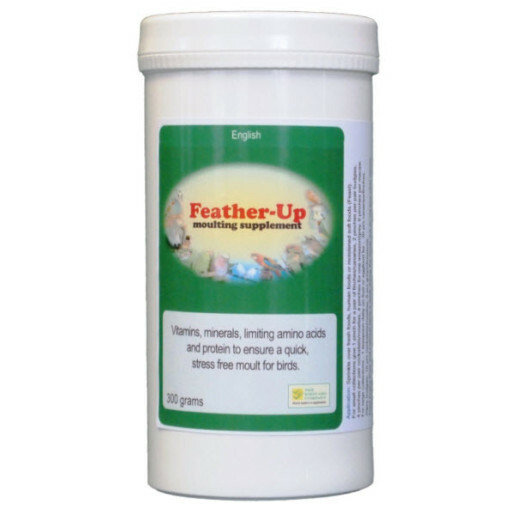 Calcium is involved in brain and nerve function and can improve behavioural problems such as feather plucking or chewing.